For the fourth installment in the Transformers franchise we have the Transformers Age of Extinction film which was just released. To celebrate the release there is a new lineup of toys based on the film. 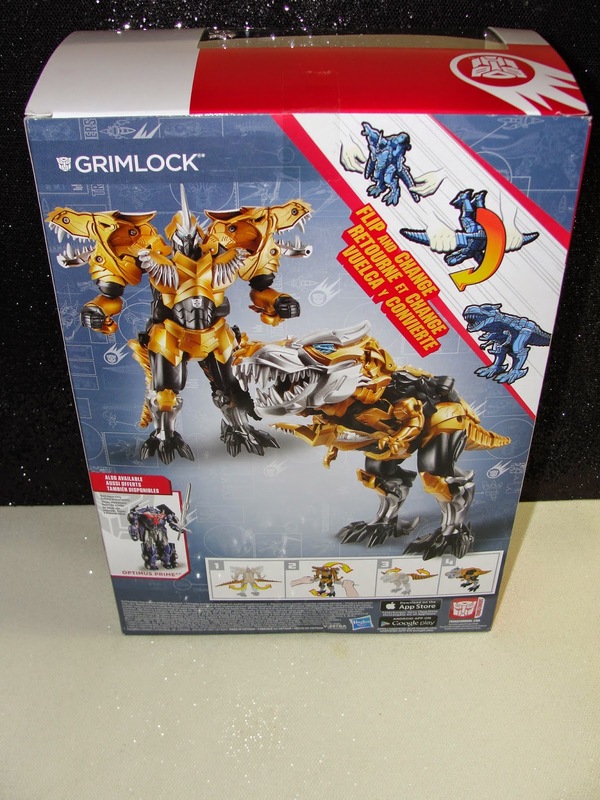 This is the Flip and Change Grimlock Figure. Simply as it says Flip and Change back and forth from a robot to a dinosaur. 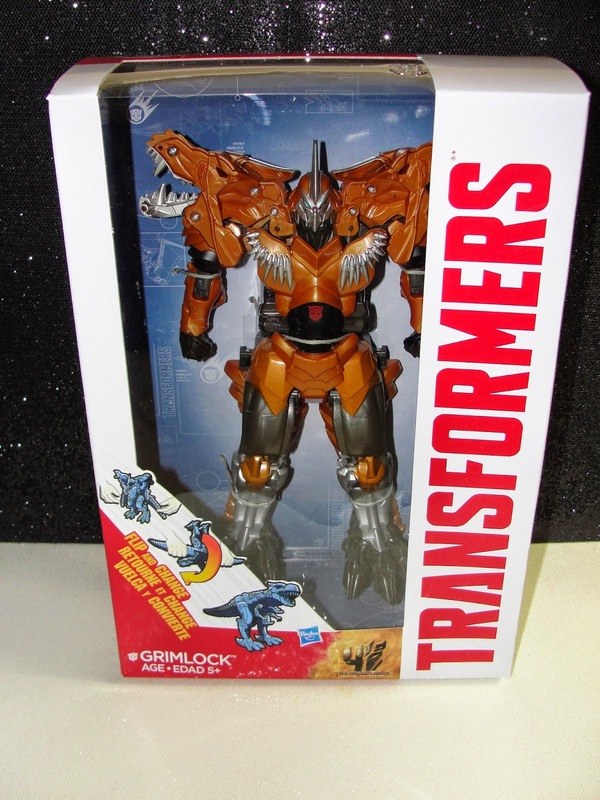 Great for collectors, good quality, nice features/look and looks good on your bookcase next to your Transformers movie collection! 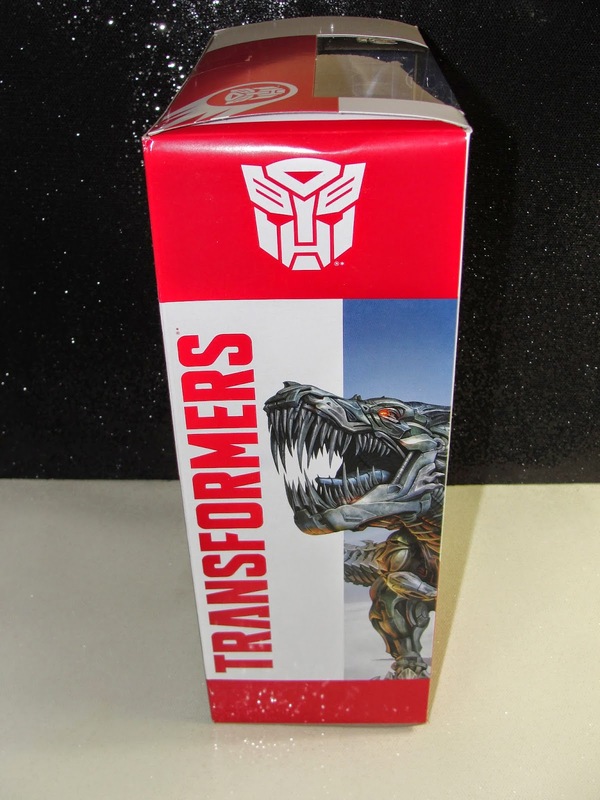 You can also collect the other figure: Optimus Prime.